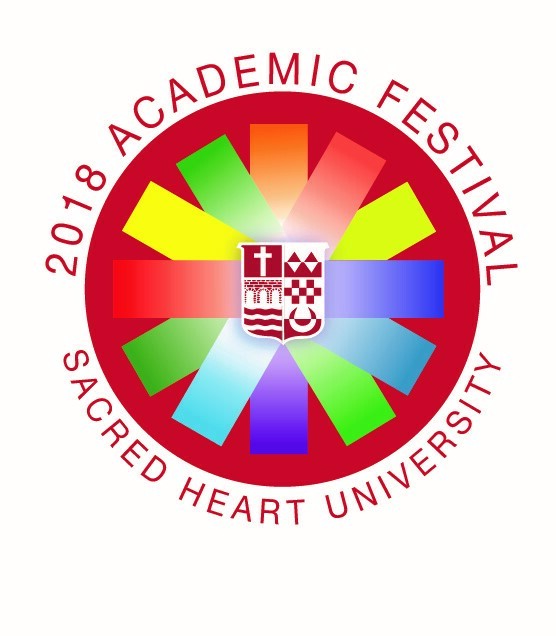 Sacred Heart University’s nursing students of the undergraduate and graduate level, along with the University’s faculty and community healthcare providers travel to Kingston, Jamaica annually to provide medical care to impoverished populations. During this one-week clinical experience, a health promotion project that students focus on is testing the population for hyperopia, dispensing reading glasses, and observing the conditions that may be leading to various visual conditions in the Caribbean. As the project began two years ago with much success, plans for expansion to improve visual impairments in the population served include early interventions for cataract prevention, continual dispensing of reading glasses, and collection and dissemination of sunglasses for the next clinical program.